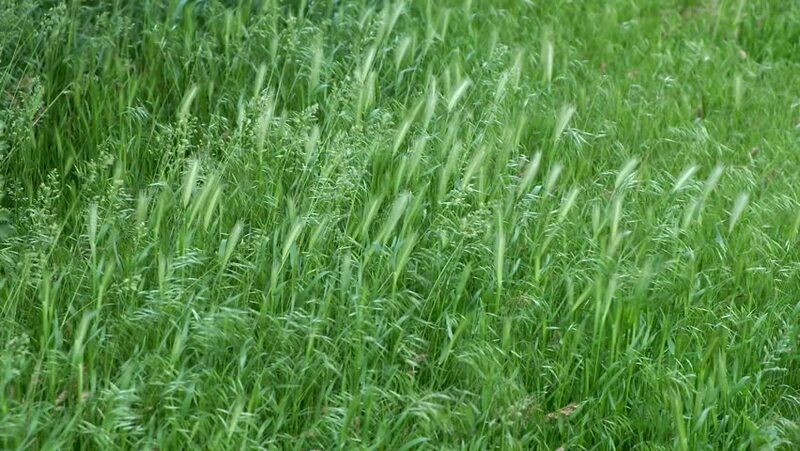 4k00:08green grass begins to bloom after the rain. hd00:12Grass under Rain with Selective Focus. Meadow under rain with sunshine highlight on the grass.